Green White Audio Video Jacks For Electronic Devices And Gadgets. Stock Photo, Picture And Royalty Free Image. Image 30983393. 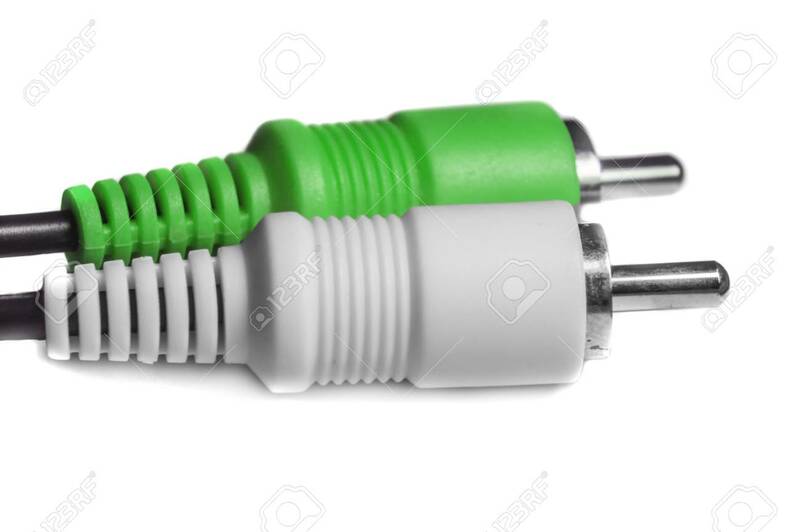 Stock Photo - Green white audio video jacks for electronic devices and gadgets. Green white audio video jacks for electronic devices and gadgets.